PetitCity By: PetitPocky Q338V4K1 Urban development game! 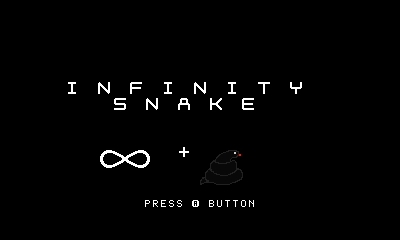 Infinity Snake By: Waffles_X LJ3E83A4 Dodge and break rocks. Don't get hit on the head. Battlemon By: Alphadog_Games J3434DKS Battle the Battlemon! 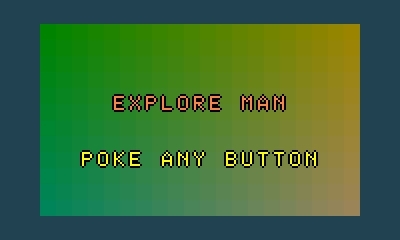 Explore Man [No "S" Challenge] By: Perska 7RDNS3JJ Explore Man goes on a small adventure without the letter "S"! 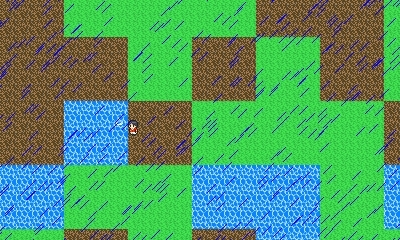 catchme By: yeti_515 1DVEN2AE Catch me is a simple game with endless waves of enemies. still not a finished game. Please, stop. By: auceps 8JDYA3GJ A balloon rises above a small reality. Little Alchemy By: Joshuaham123 NK2XA3G3 Mix elements together! 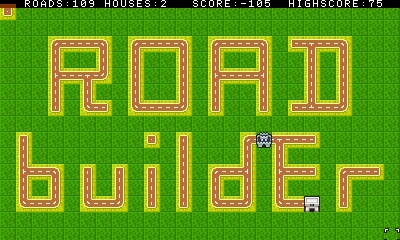 Road Builder By: 12Me21 5D247KHE Build roads to connect buildings.